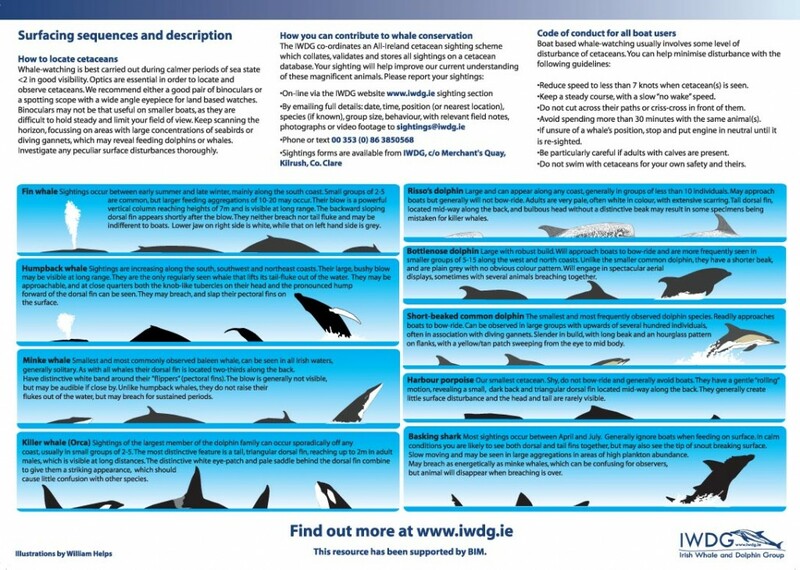 A handy identification guide to the most commonly encountered species in Irish waters. 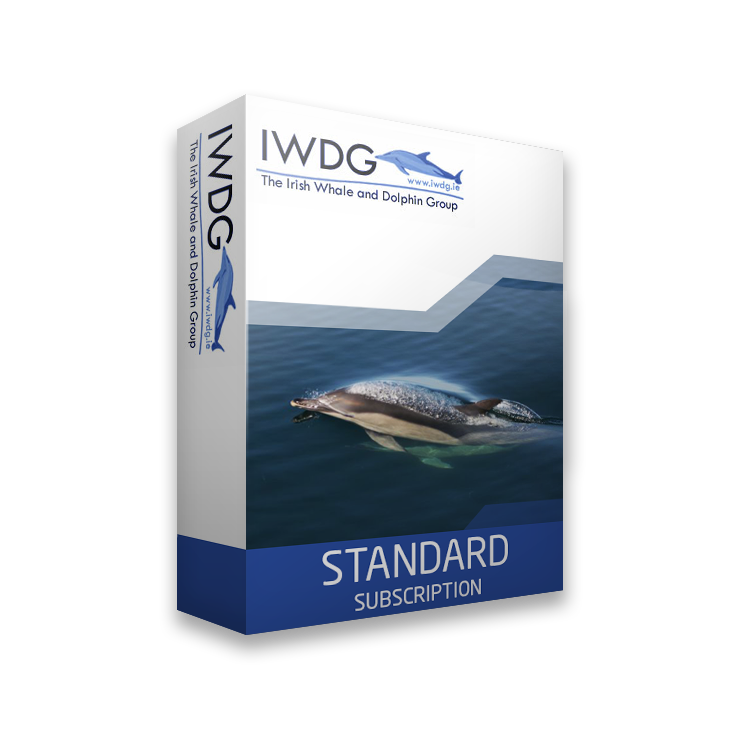 It includes detailed illustrations as well as information on how to record and identify the species encountered. The celliglaze design means it's highly durable and can accompany you on your watches! 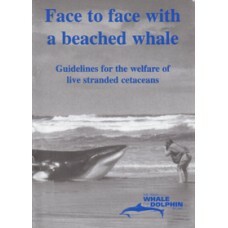 This guide is also available as Gaeilge.